The 100,000ha of German vineyards produce some of the world’s greatest white wines from the Riesling grape. With a run of excellent vintages, top estate wines are at last fashionable and Riesling is finally getting the acknowledgment it deserves. 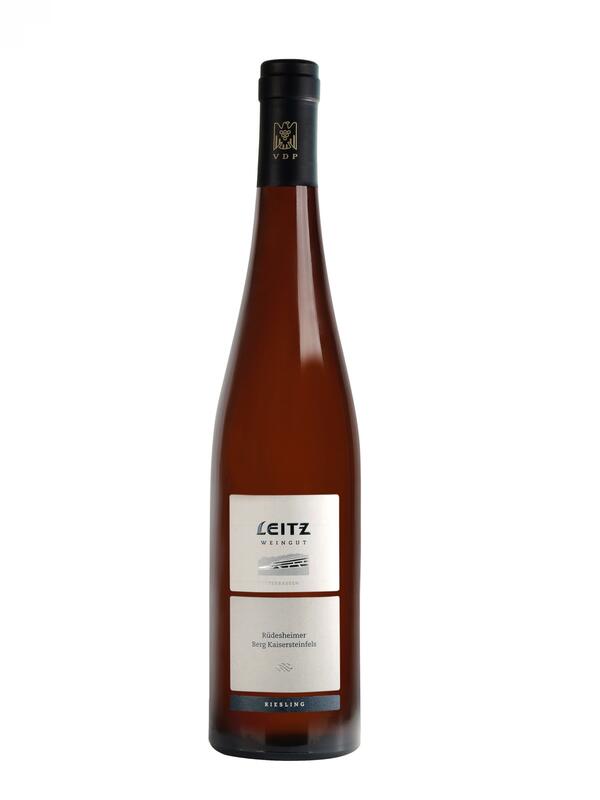 Its touch of sweetness is underpinned by a racy acidity and a fresh purity of the fruit. Germany is the seventh largest wine producer in the world. Its vineyards are centred around the major rivers, the Rhine and the Mosel as well as their tributaries. The continental climate with hot summers, cold winters and long, warm autumns are perfect for late-harvest wines. The finest wines are produced on steep, often terraced, south-facing vineyards close to rivers. The maintenance and the harvesting of the vines are often done by hand. White grapes make up 85% of plantings, but reds are increasing. 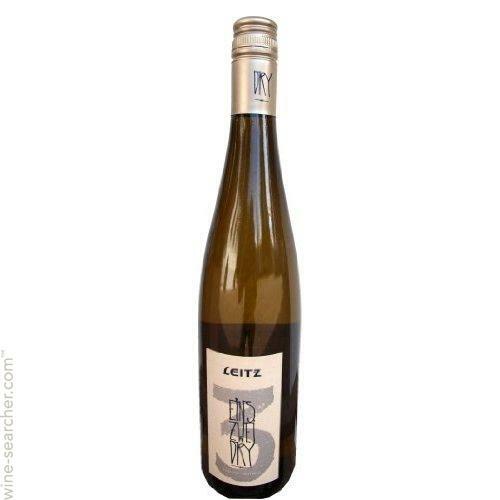 Riesling has a knack of maintaining its varietal character while reflecting the terroir of its site, so while all German Rieslings have that balance of nerve-tingling pure fruit and refreshing acidity, there are definite regional differences.